I made this Felweed farming guide to help out players who want to farm the herbs instead of buying them from the Auction House. Felweed can be found in every zone at Outland. Best zone to farm Felweed is Blade's Edge Mountains. In this zone you will mostly find Felweed, Dreaming Glory and a few Nightmare Vine. 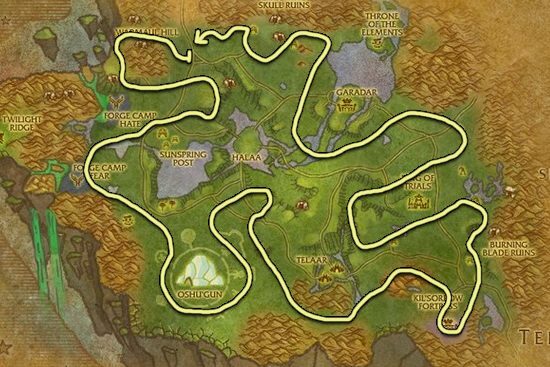 Nagrand is also a great place to farm. Just like in Blade's Edge, you will mostly find Felweed and Dreaming Glory and nothing else. 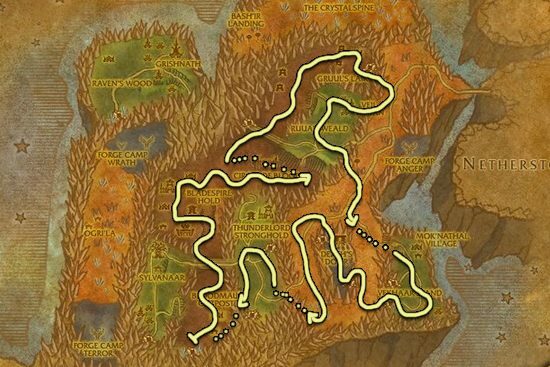 This is why these two zones are the best because there are no other kind of herbs here.